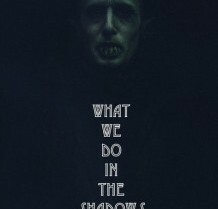 What We Do in the Shadows Teasers: Guillermo ..
What We Do in the Shadows Teasers: Meet Colin..
What We Do in the Shadows Promo Highlights Ch..
Two New Blacklight Posters for What We Do in .. 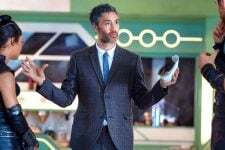 The director also shared his experience working on The Mandalorian. 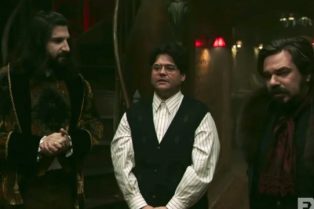 Here’s a fifth clip from What We Do in the Shadows. 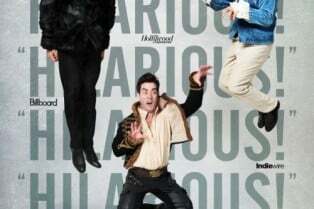 The film is opening in the UK November 21st. Look for it here in the U.S. on February 13, 2015. 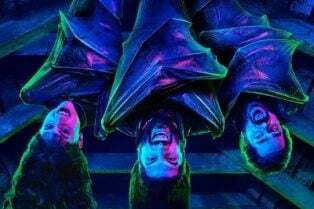 In the fourth What We Do in the Shadows clip to hit the web, the film’s vampire gang run into a pack of werewolves. 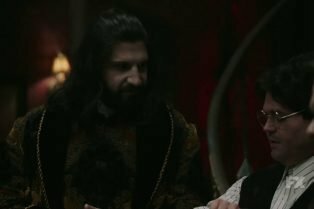 Out of context, I’m not sure how this What We Do in the Shadows clip will work on you. But honestly? 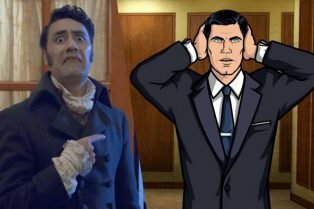 Upon re-watching it, I think it works just fine and delivers the laughs. 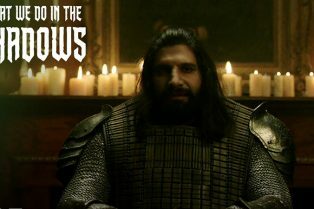 Watch the First 6 Minutes of What We Do in the Shadows Here! 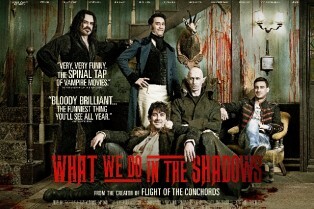 UK distributor Metrodome has released the first six minutes of What We Do in the Shadows. 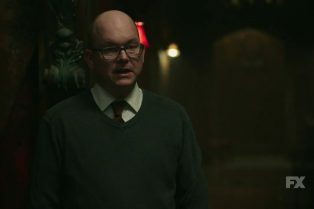 This is such a tease as the film is goddamn brilliant. Six minutes isn’t enough to sate your appetite.